Defensive Training Workshops – Hands-on training based on our bi-monthly themes. 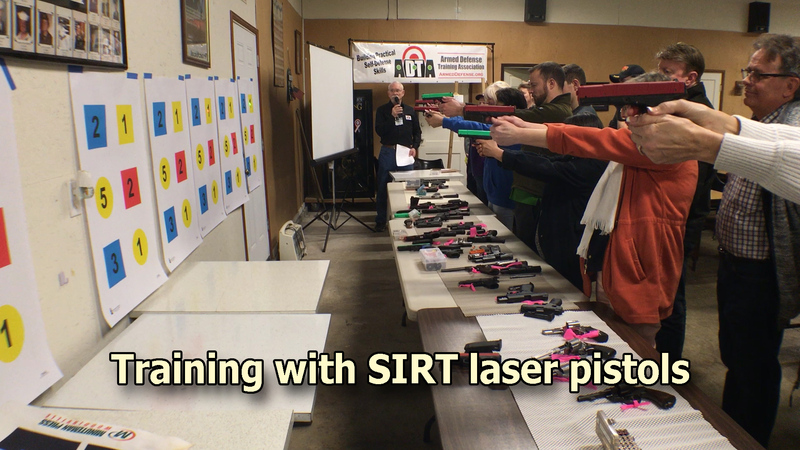 All Workshops are FREE public events and include an introduction to our New Shooter 101 Training Program. 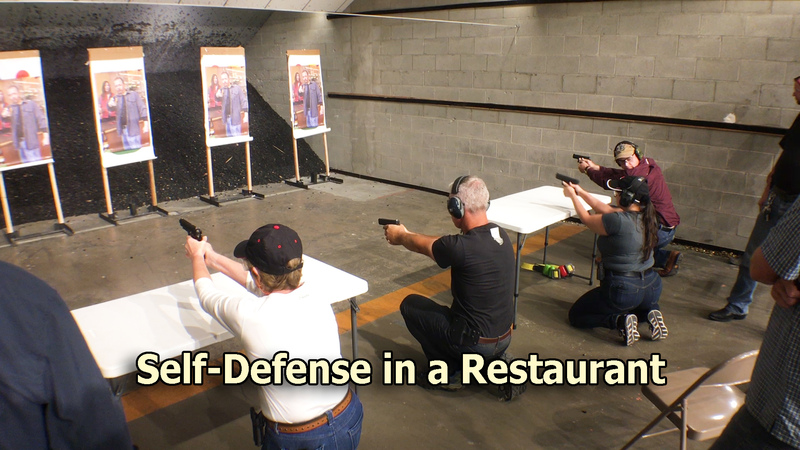 Live-Fire Defensive Training at the range – Focusing on basic shooting skills you need for home defense—getting off the X, hitting your target accurately, and shooting from cover, to name a few. 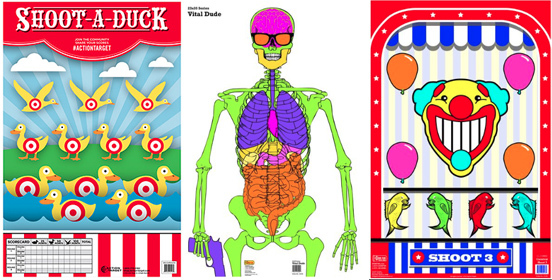 Fun Shoots – Give you a good reason to include more live-fire practice in your busy schedule. Membership is not required to attend. This is a great way to find out more about ADTA. ADTA board meetings are open to all ADTA members. You're welcome to attend! Meetings are relatively informal, and all members are invited to contribute to the conversation. Board meetings focus on planning. Discussion items include organizational goals, budgets, schedules, marketing, recruiting, tax status, insurance and legal compliance, volunteer development and rewards. You can attend either in person or via ZOOM video conference. We send out an email with the ZOOM link via before the meeting starts. The email also includes PDFs of any handouts for the meeting. We hope to see you there. 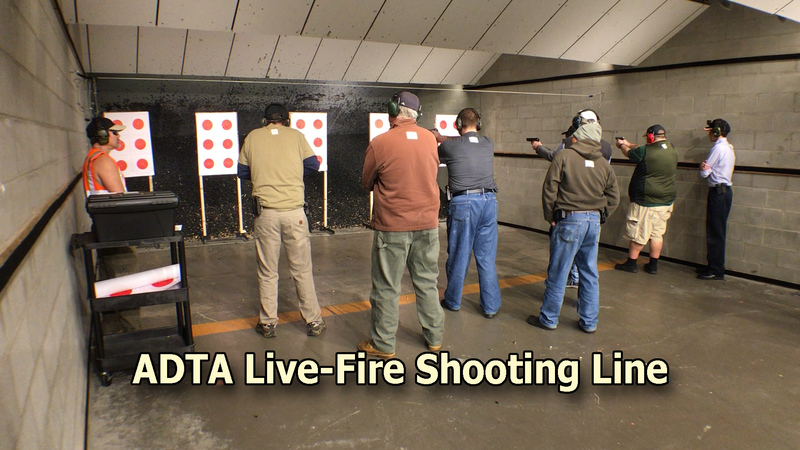 By attending you can help make ADTA's Live-Fire shooting events successful in the future. 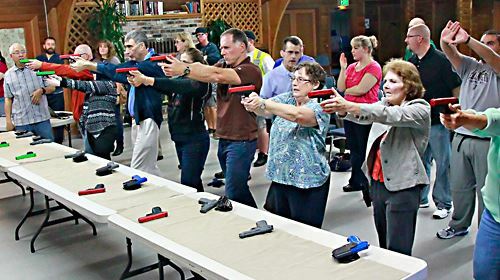 Instructor meetings focus on training content and scheduling, instructor development and training, getting new instructors on-stage and performing, shooter certifications, RSO development and training. Join us at our next event – We're looking forward to seeing you! You must be logged in to register for events. Events are typically organized 30 to 90 days in advance. You must be a current ADTA member to participate in live-fire range events. Monthly workshops are generally open to the public—you're welcome to attend and learn more about ADTA.